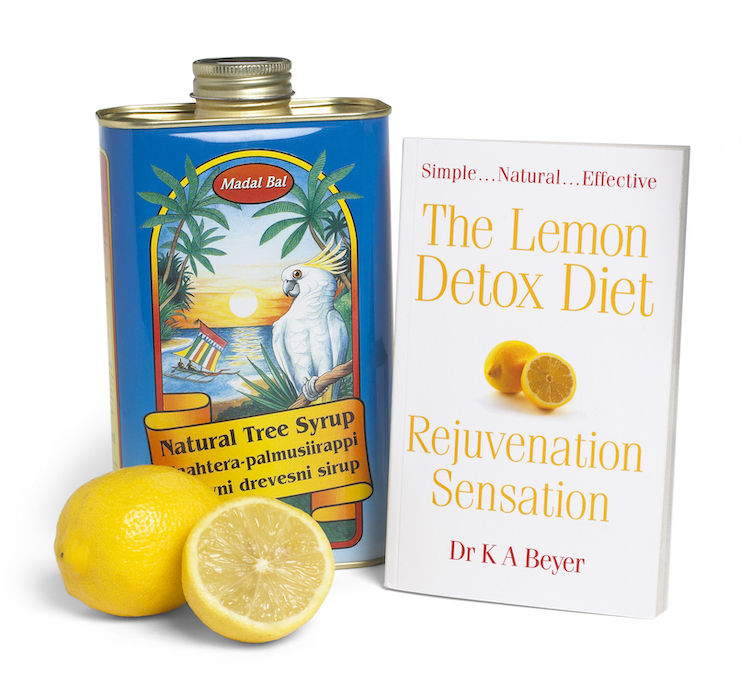 The Lemon detox is the original fasting diet. 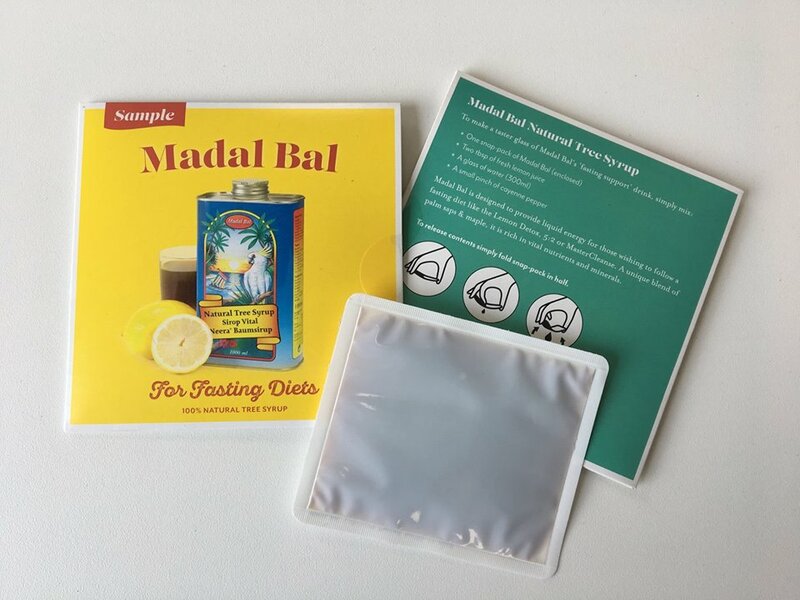 Fasting is more popular than ever before and its health benefits are now well reported. 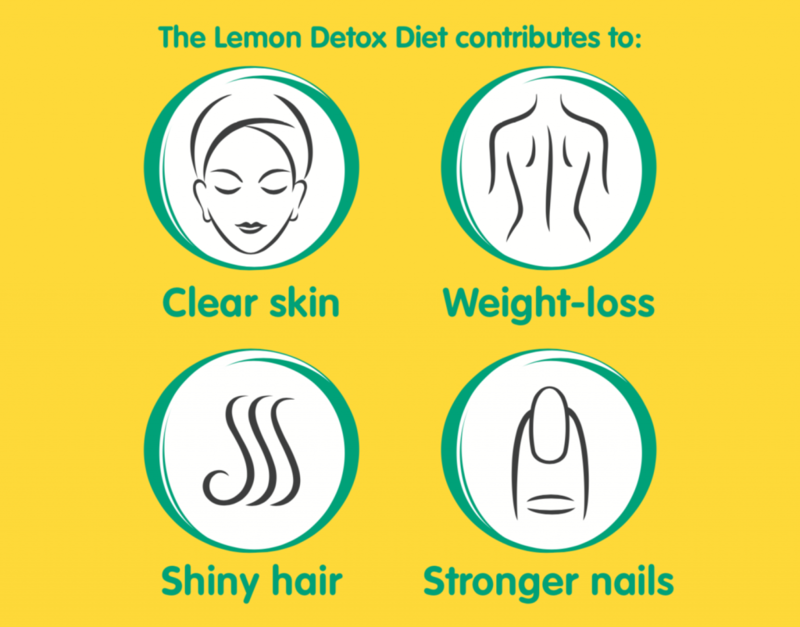 Whether you want to do a full 5-7 day cleansing fast, or follow a 5:2 diet approach, The Lemon Detox (known in America as the MasterCleanse) can help support you while you fast. 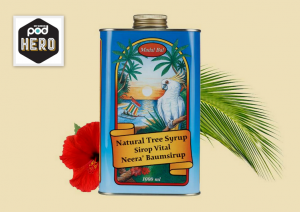 Madal Bal Natural Tree Syrup is available in over 250 health food shops, health practitioners and online health food stores across the UK.